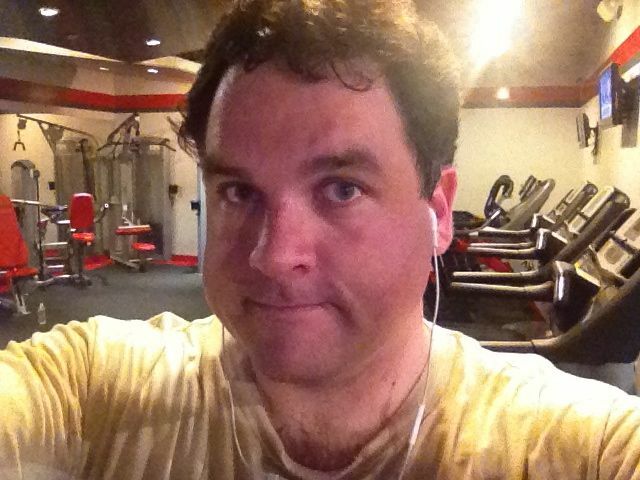 I recorded today’s episode The Sully Baseball Daily Podcast at my gym. I talked about the Tigers bullpen, the return of Daniel Bard and some of my unorthodox behavior while exercising. To see the up to date tally of “Who Owns Baseball?”, click HERE. I don’t care if he pet up the Nunez homer. It doesn’t matter. I would take a sleepwalking Justin Verlander over anyone else in baseball right now. When they took him out, of course the Yankees started to rally. And of course Ibanez was at the plate. And the Yankees, dead from the neck up three batters earlier, suddenly had a wild scenario in their favor. 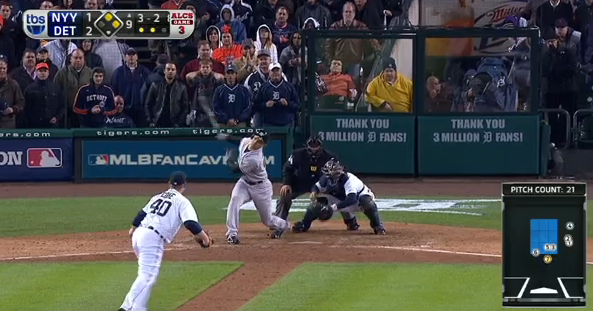 Verlander out and their 9th inning secret weapon at the plate. Another Ibanez homer with the count full would give the Yankees the lead. If they held on, Sabathia would pitch the next day. Suddenly the series could be 2-2 and the Yankees would have pulled off the most incredible shifts of momentum since… well since the Giants just last week. Admit it. You thought of that scenario. Sabathia pitches today and if he replicated what the Yankees pitching did in game 3, everyone would be satisfied. A win or go home game where the starter goes 8 innings letting up 2 runs would be a solid performance. That is exactly what the Yankees pitching did and it was not enough. The Yankees needed Ibanez’s heroics. Then again, it would behoove the Yankees to have someone other than Ibanez be the hero. He’s filled his dramatic quota. By this time tomorrow, the Yankees season might be over. That scenario wasn’t going through my head earlier.